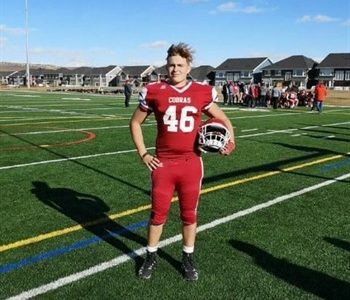 Post Tagged with: "Cochrane Cobras"
There isn’t always time to shed light on every team doing great things around the country. 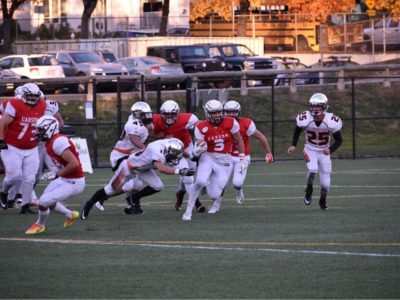 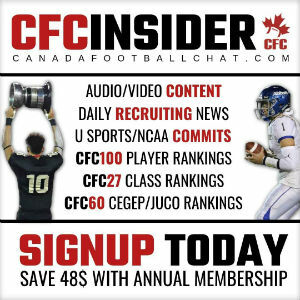 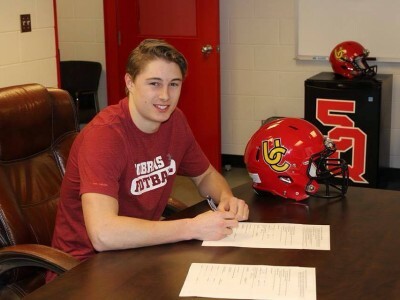 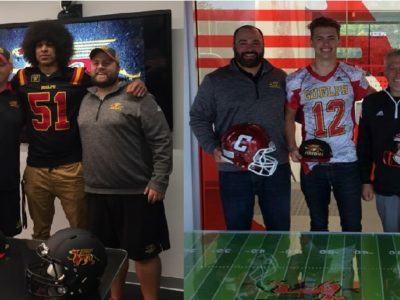 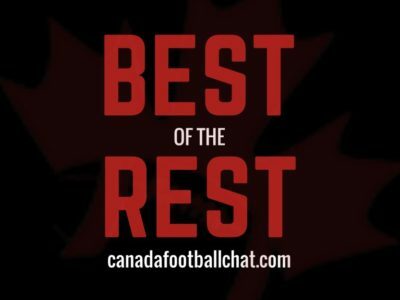 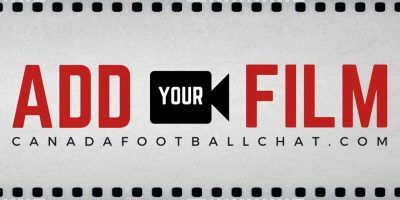 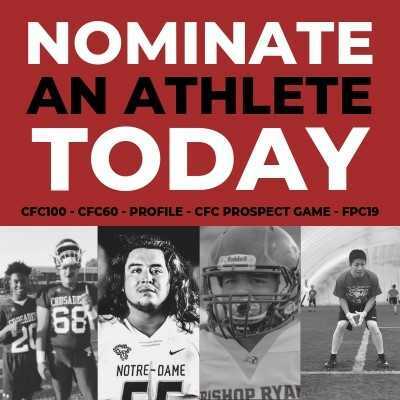 This “Best of the Rest” series will be shining the light on some of the top Canadian high school teams who didn’t manage to crack our CFC50 list in 2016, but deserve to be mentioned. 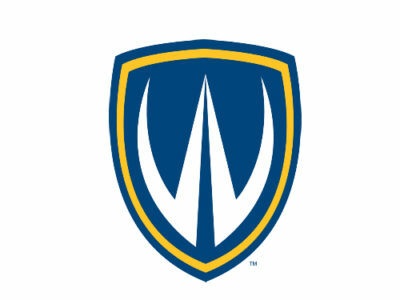 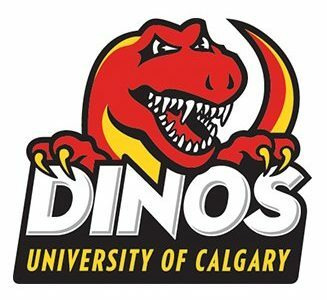 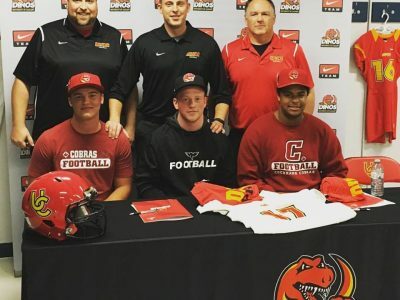 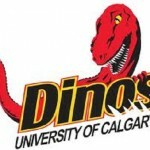 Cobras standout considering CWUAA schools. 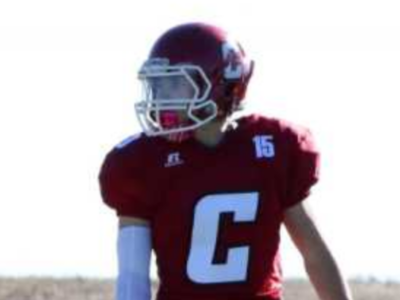 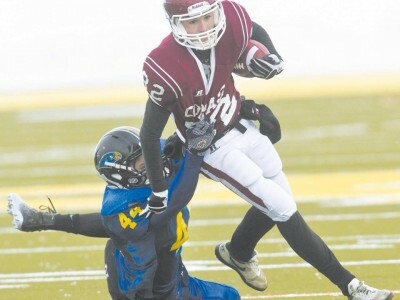 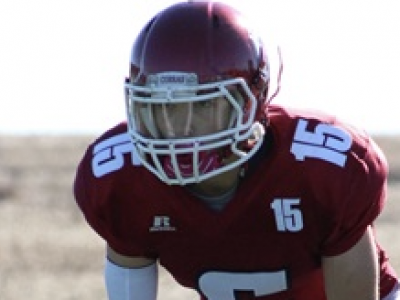 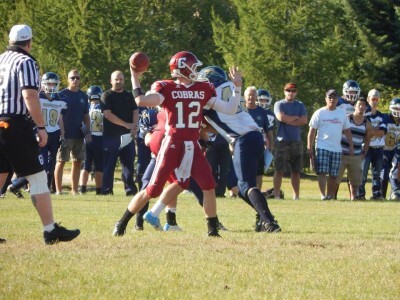 Cochrane Cobras pivot Cody Stevens experienced an unforgettable gridiron moment in 2012. 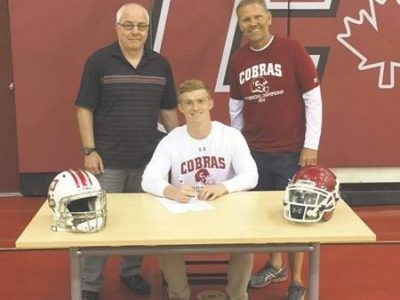 Three CIS teams and counting for Cobras standout. 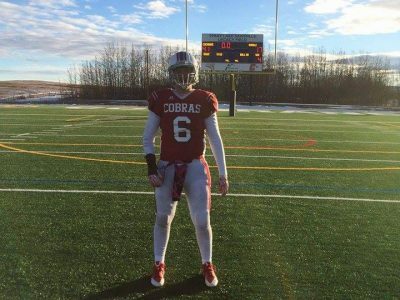 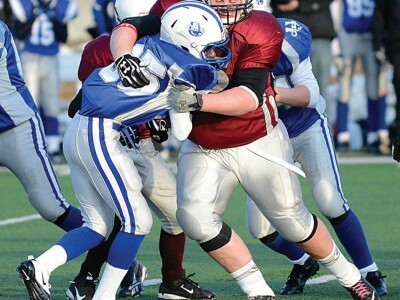 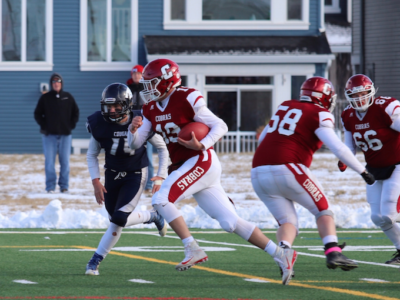 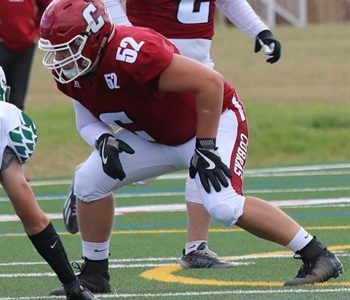 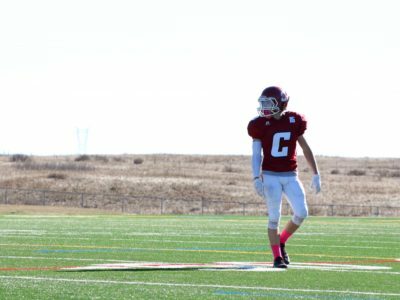 The end of his final high school season marks the beginning of a new chapter for Cochrane Cobras lineman Dale Cummings.